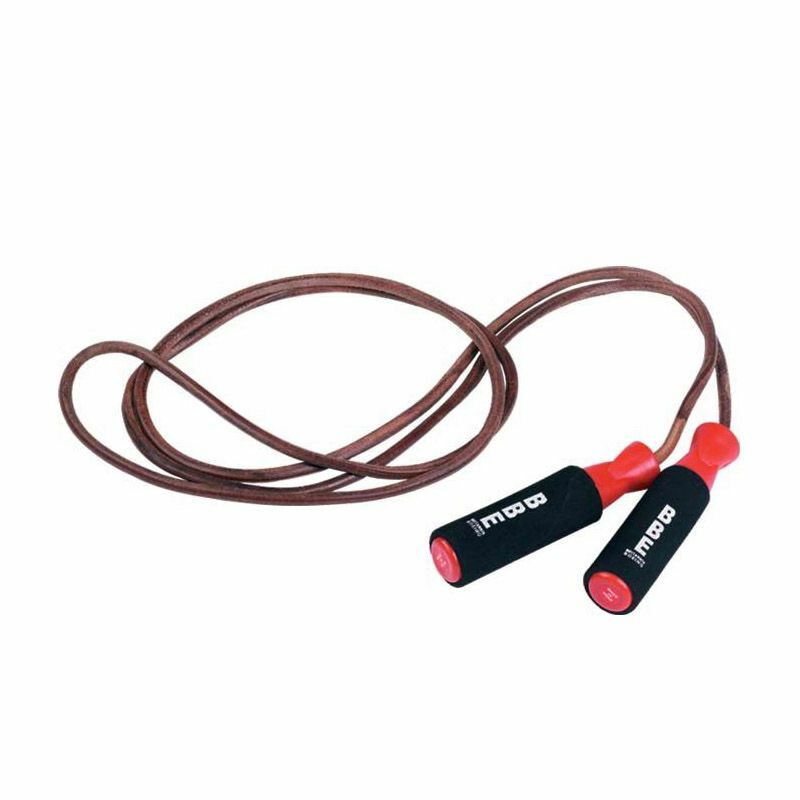 The BBE Club leather skipping rope is 9ft (274cm) long and helps boxers to stay in an amazing shape. It weighs 0.4kg (0.8lbs) and features easy grip ergonomic handles for added comfort. This weighted skipping rope ensures a smooth ball bearing movement. for submitting product review about BBE Club 9ft Weighted Leather Skipping Rope.